Services at 11am every Sunday. 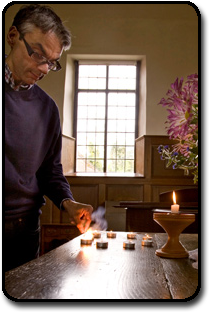 The services are taken by a number of Unitarian Minister and lay preachers. The people who meet at the Old Meeting House on Sunday do so as a non-creedal religious movement which welcomes a diversity of beliefs and backgrounds amongst its members. You will always be welcome if you wished to attend a Sunday service in the future to help you get a sense of our religious perspective.